Note to the reader: Names and images have been changed to protect identities. According to the CIA website, Afghanistan has the highest infant mortality rate in the world. In fact, 110.6 out of every 1,000 babies born in Afghanistan do not live to see their first birthday. Compare that to the US, where the number drops to 5.8 out of every 1,000. Get out of the big cities into rural Afghanistan, and the infant mortality rate goes up. Where we currently have clinics, 40% of babies born will not live to see their first birthday. These statistics are staggering. Why is there such disparity? Naseema is 24 years old. She has given birth seven times, but only has four living children. 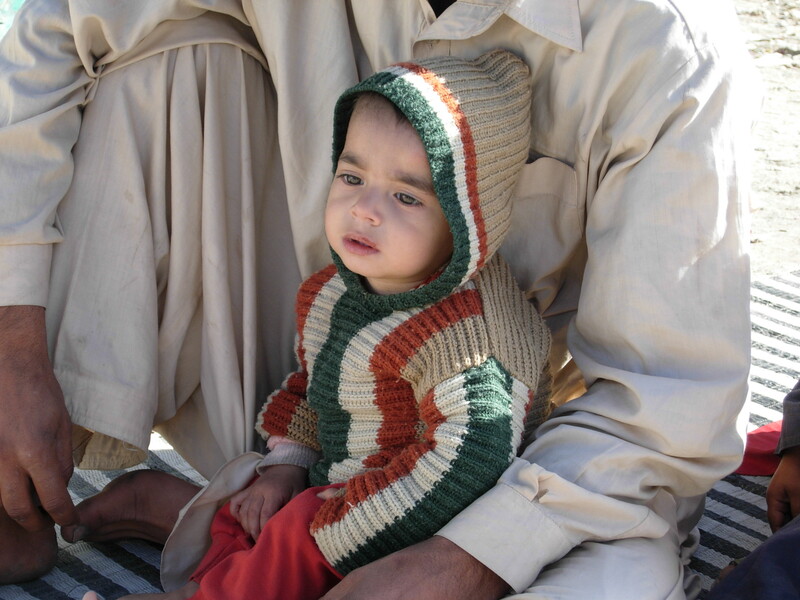 She has experienced the greatest loss of a child three times because of diseases such as diarrhea and dehydration, pneumonia, and urinary tract infections—all diseases that are treatable except that Naseema has not had access to a health clinic or medication for herself or her children for years. 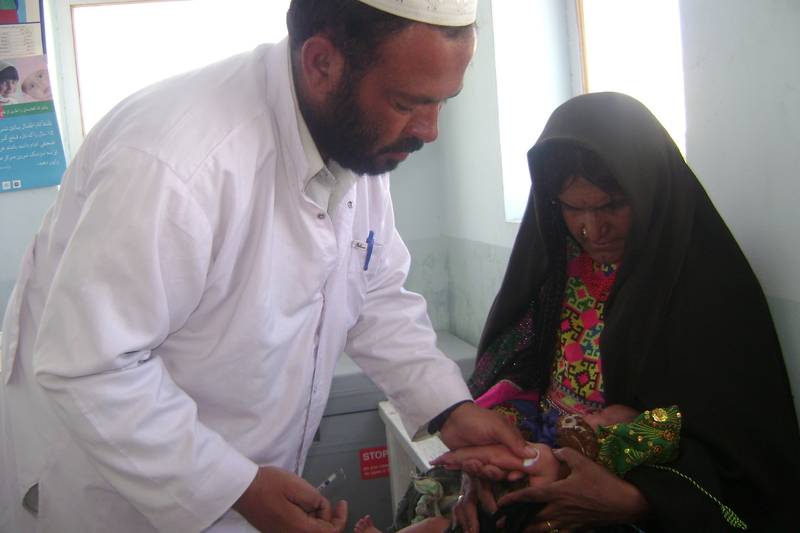 When the Saving Moses clinic was founded in Naseema’s province, it was only a half-hour walk from her home. She brings all four of her babies to be vaccinated and cared for when sick. Because of access to healthcare, Naseema’s four babies have a chance to survive. Much of the inhabited land of Afghanistan is rural and recovering from years of conflict. Communities are spread out with most people traveling by foot from place to place. As a result, people who live far from hospitals and clinics don’t get access to any form of healthcare, especially pregnant women and babies who cannot make the trip. Hamad is a father, but he doesn’t know the love of a child. Hamad has had to bury all three of his babies because they were born not breathing. By the time Hamad reached a Saving Moses clinic, he was having a nervous breakdown from the grief. In America, if a baby is not breathing when they are born, the doctor or nurse gives them a hard slap on the back to clear mucus out of their airways. Most of the time, this works and the baby lives. No one in Hamad’s family knew. Partly due to socioeconomic issues and partly due to culture, there is a significant lack of health education in Afghanistan, especially among women. When a woman has complications in her pregnancy or if a baby is sick, families are simply left guessing. 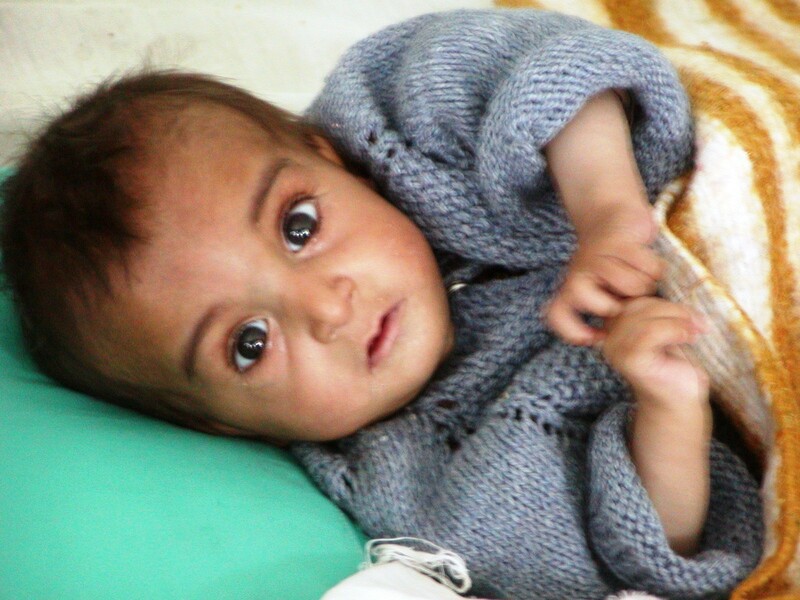 Haleema is a baby girl in rural Afghanistan and she is sick—very sick. Her parents brought her to Saving Moses worried because her stomach has rashes, she can’t keep food down, and her fever is very high. After looking at her, doctors immediately figured out the problem: an infection. When Haleema was born, per tradition, her father cut the umbilical cord with an old boot and packed it with mud from the wall of the family home. Once doctors were able to clean the cord out, Haleema started to show signs of recovery. Communities in Afghanistan have rooted cultural traditions that trace back hundreds of years. Many women still see themselves as the sole caretaker in the home and will stay awake late into the night, cleaning, cooking, and caring for her household, even when pregnant. While culture is often beautiful and distinguishing, sometimes the old-world ideology contributes to poor health practices. This is where modern medicine and training community leaders helps save lives. 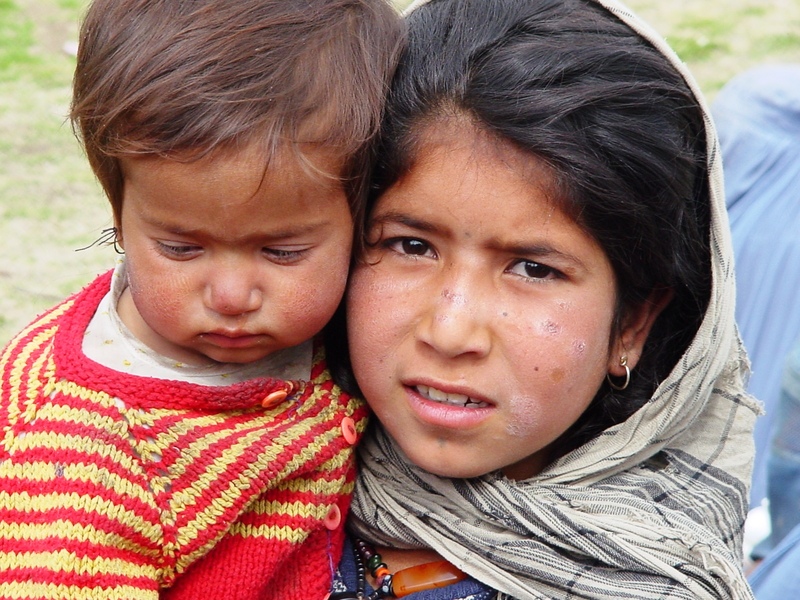 Our hearts are broken by the maternal and infant mortality rates in Afghanistan. 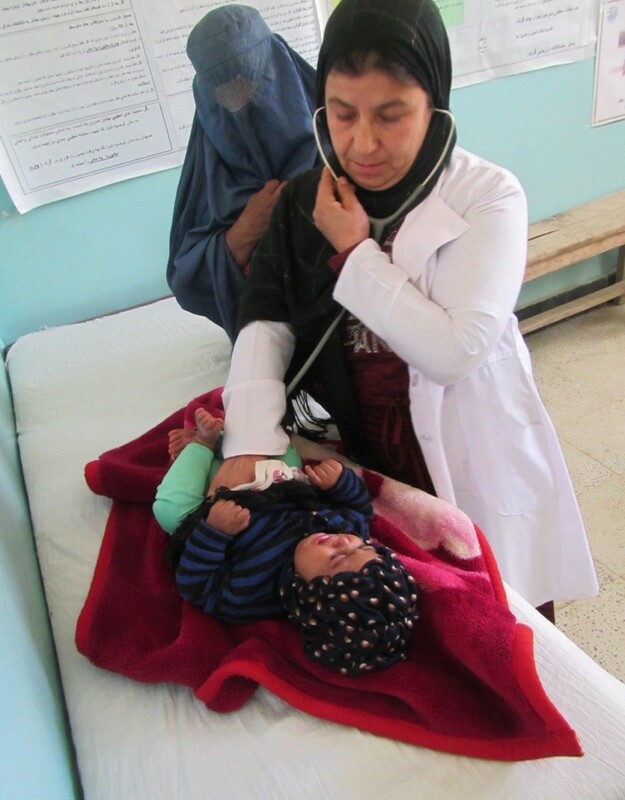 This is why we work in three rural clinics throughout Afghanistan to train midwives, fund postnatal vaccinations, and teach birth life-saving skills in communities. We would love to invite you to join in our journey to save babies every day by meeting the most urgent and intense survival needs where help is least available. You can become a hero or donate to Afghanistan here.